Online ordering menu for THE GREEN BEAN COFFEE. 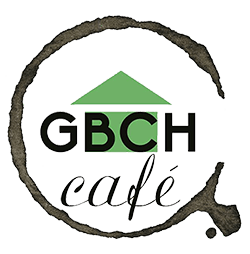 The Green Bean Coffee House took four years of love, ingenuity and determination to build and offer a fine selection of organic drinks and local foods at affordable prices. We take pride in our free range, GMO & hormone free products, serving everything fresh in a home-like environment. Help us support our local farmers & get your healthy on! We offer a wonderful array of coffee and espresso drinks as well as a breakfast menu, wraps, salads, sandwiches, paninis, pastries and more! We are located in the north Sarasota neighborhood of Bayou Oaks just across the street from the fire station. Stop by today or place an online order today for carryout!